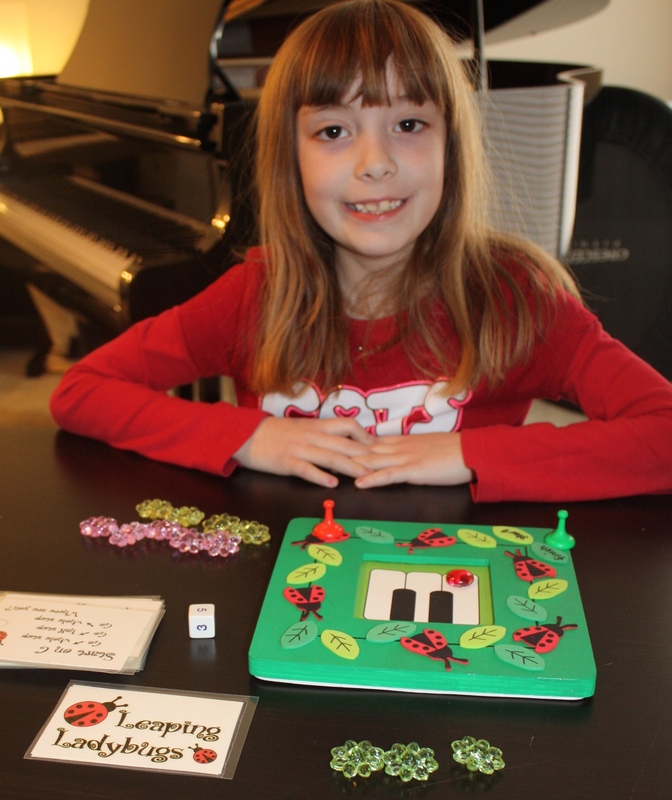 April and I played Leaping Ladybugs. 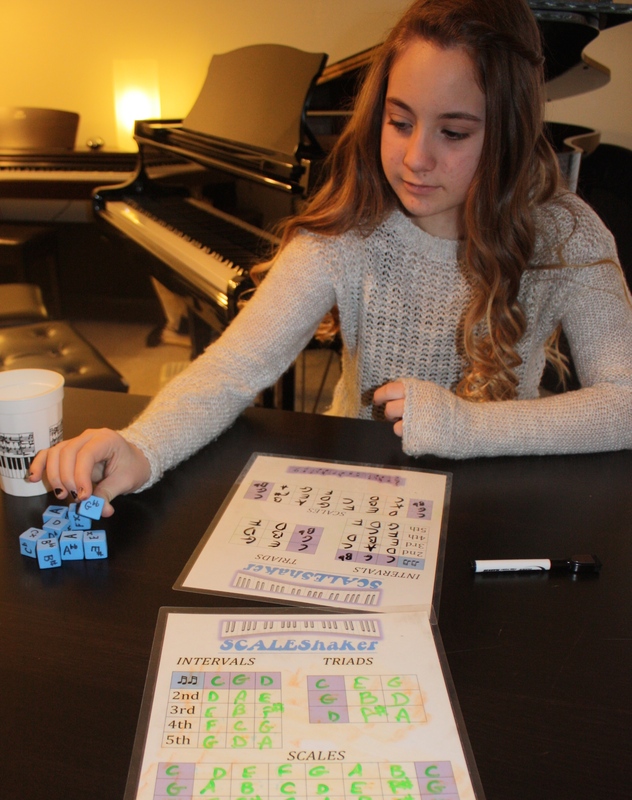 She beat me by a longshot! Olivia and I played Whole Step/Half Step Sprint. 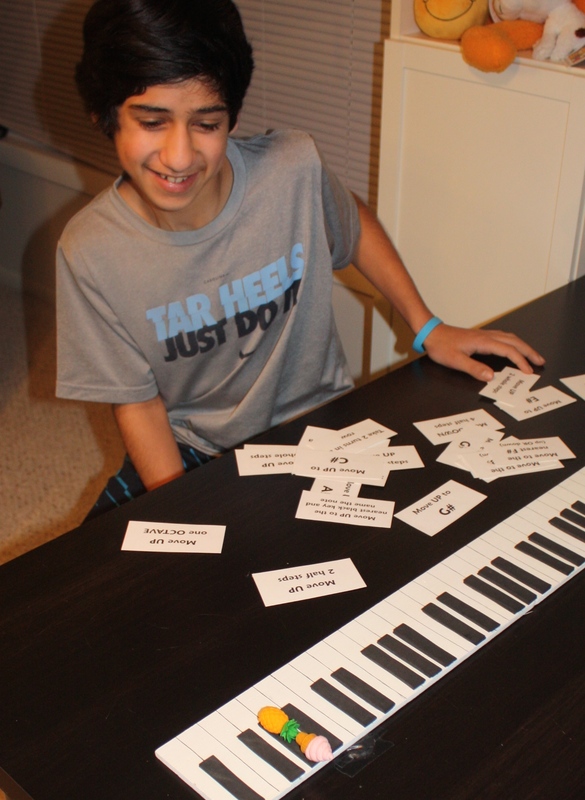 Unbelievable…..Joseph and I played Crazy Keys and we TIED!! That NEVER happens!! 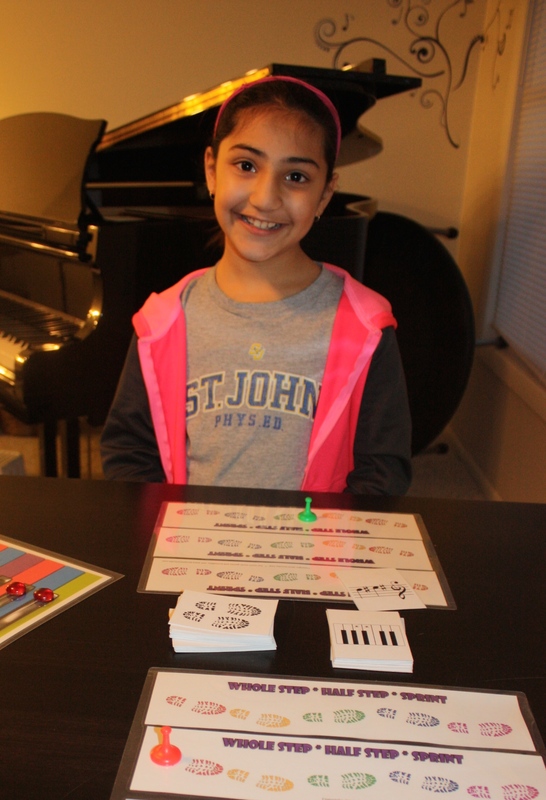 A fellow piano teacher from South Africa here. Please can you tell me where you get these games from? Some of them I recognise from Colorinmykeys and Susan Paradis. But the others such as Leaping Ladybugs I have never seen before. Is there some cool website I have missed? I’m sure you could ask her for the game- she might be selling it now.